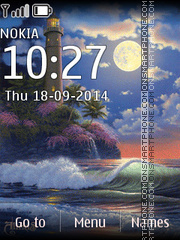 Theme for Nokia phones about romantic tropical island. 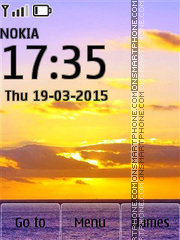 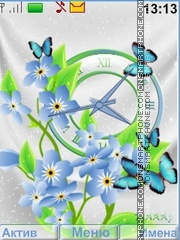 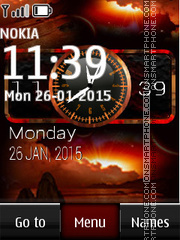 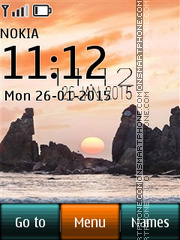 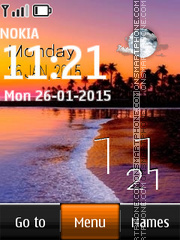 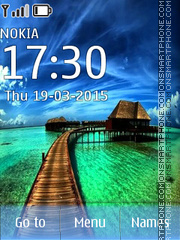 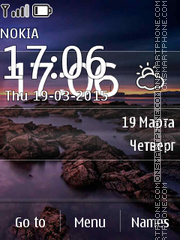 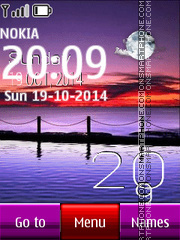 Download free night Nokia theme. 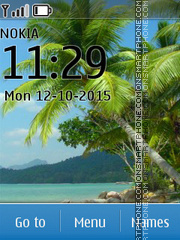 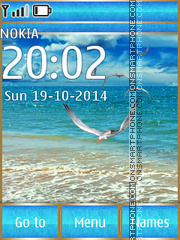 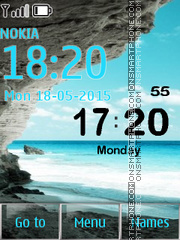 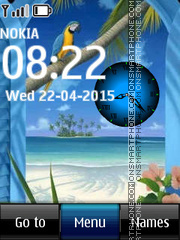 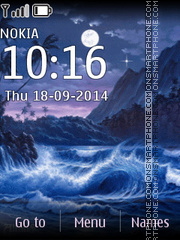 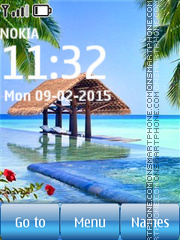 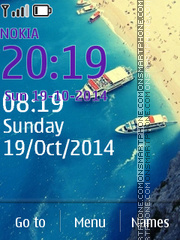 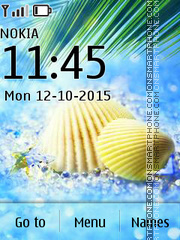 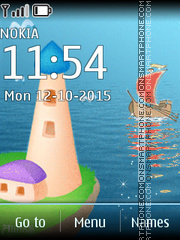 Theme for Nokia with ocean.